3) Restore plastic primer to panels & parts to promote adhesion between the plastic & the paint ensuring permanent repairs. 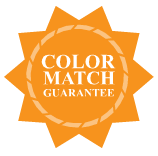 5) Restore, shine and seal paint color using factory gloss clear to get long lasting permanent repairs. Product Repair Procedure: Perform the following steps below in order. There are two main types of scratches that occur in metallic paint. The first type of scratches are light brushed scratches. These types of scratches are light and whitish looking and only need a solvent cleaning solution, fine cutting compound and clear to camouflage. The other type of scratches that are deep & discolored where the bare plastic surface is visible & will require plastic primer adhesion promoter, color and clear. These types of scratches do not need clear in the first stage of your repairs. For stone chips use the same layering technique as for scratches. Stage 1. Your car is painted in layers from the factory so when your paint is scratched there are different levels of damage that occur in a single impact. Stage 1) light scratches where only the clear is damaged and needs the first 3 steps of this metallic repair manual to to either completely remove the scratch or camouflage them so they are barely noticeable. Stage 2. Where plastic primer, color & clear layers are completely removed and bare plastic is exposed the appropriate paint layers needs to be applied in the same way the factory formula is sprayed to achieve permanent excellent repaired results. So Basically fix the light scratches first apply stage 1 and then using stage 1 & 2 together to repair, remove & camouflage heavier paint chips, scratches & blemishes. Blemish Remover Tips & Tricks: When light scratching can be seen in metallic paint surfaces always try to remove the scratch first without painting. Using our quick cut or blemish remover will be able to polish out light scratching. Be generous with the cutting cream and be persistent with attempting to remove paint scratching. We recommend with light scratching in the clear you use & apply the Blemish Remover 2 or 3 times. Definition: Clean-up is a paint solvent that can be used for a number of things when used in our paint products. 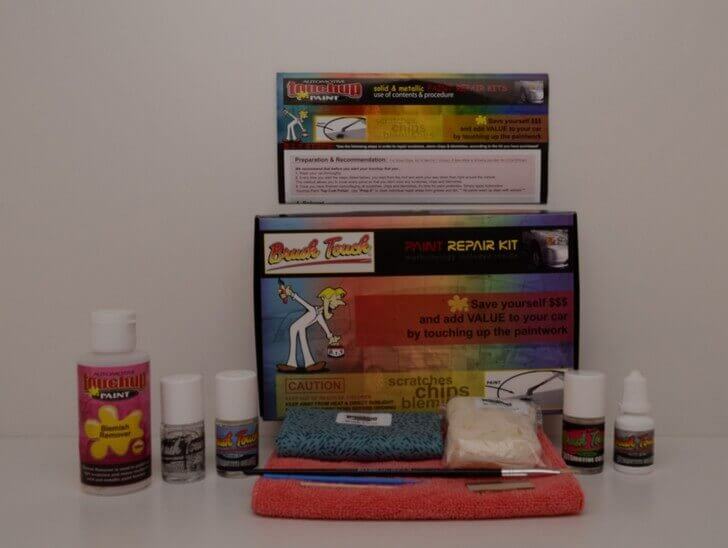 remover impact residues & marks from car paint, thin paints, clean spillages & clean brushes.